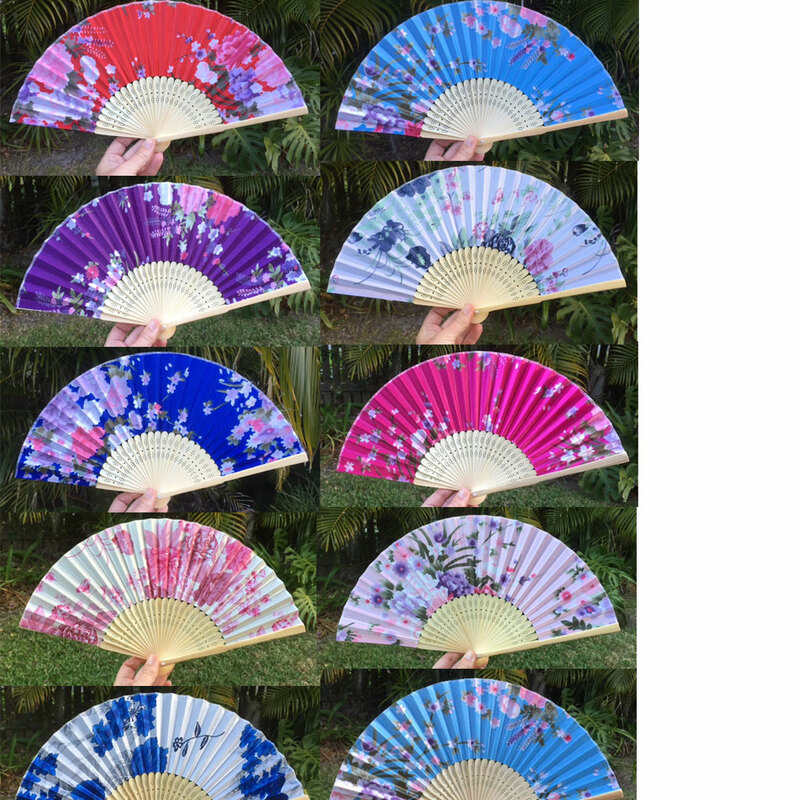 Lanternshop: Giant Fans now in stock! 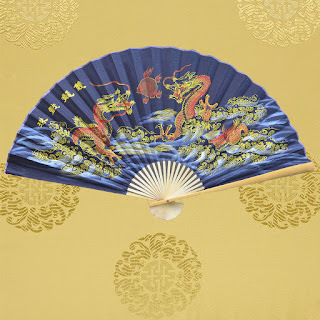 Giant fans, popular wall decorations are now in stock. 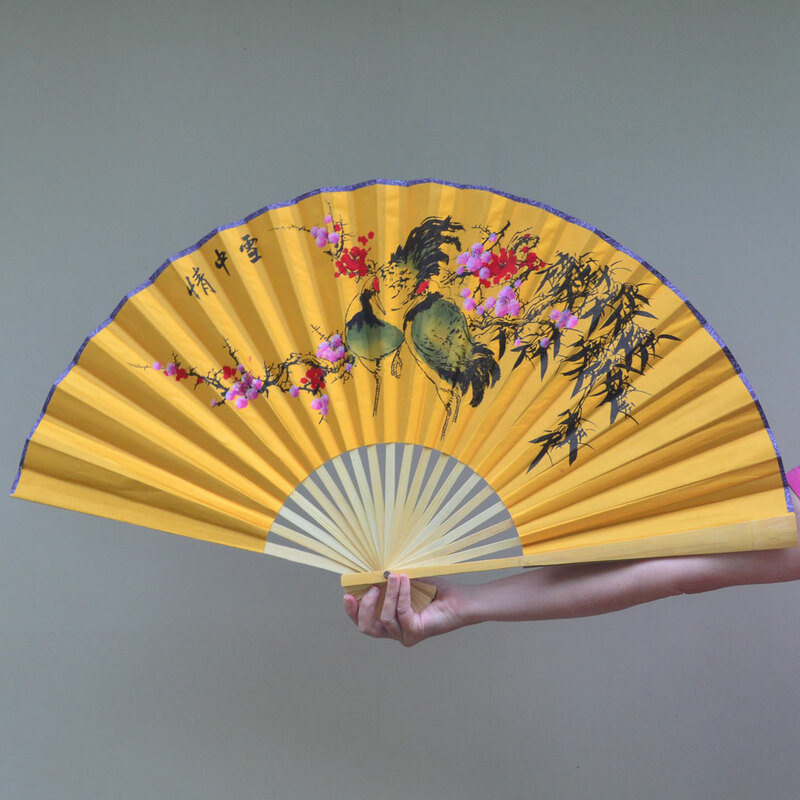 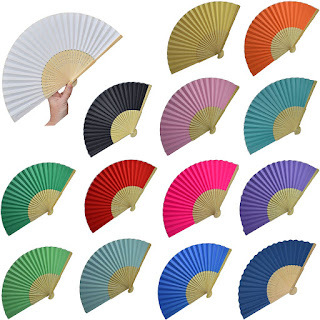 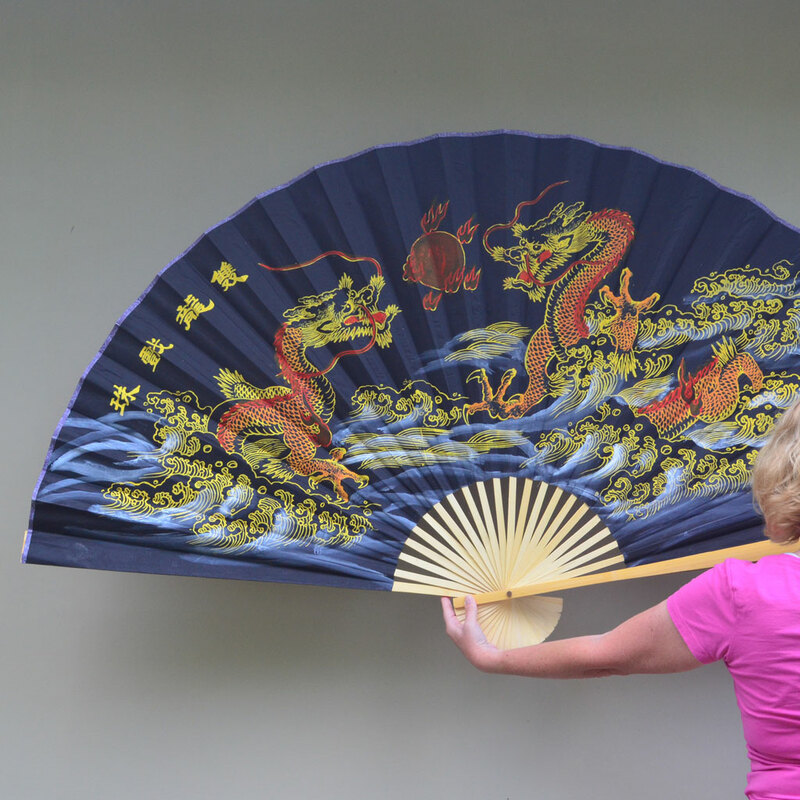 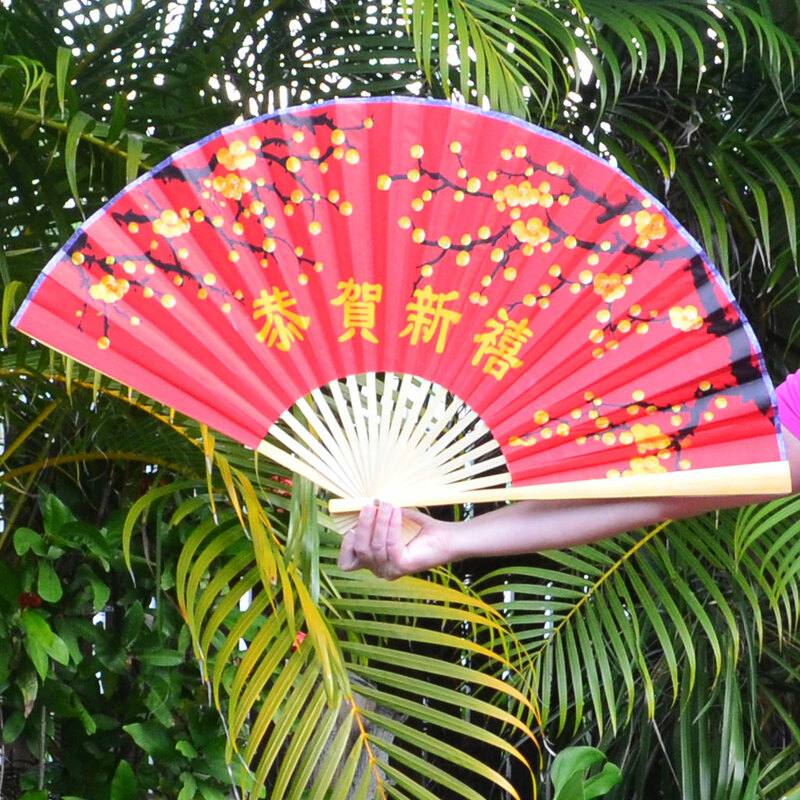 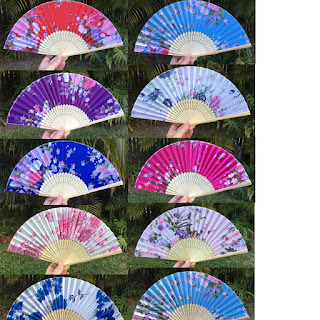 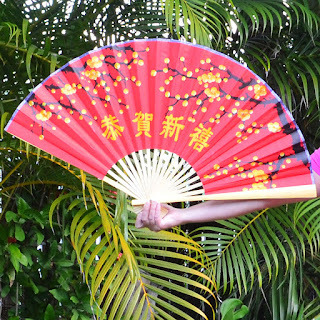 Bright, colourful fans for home decor, restaurants, hotels, corporate functions and Chinese New Year celebrations! 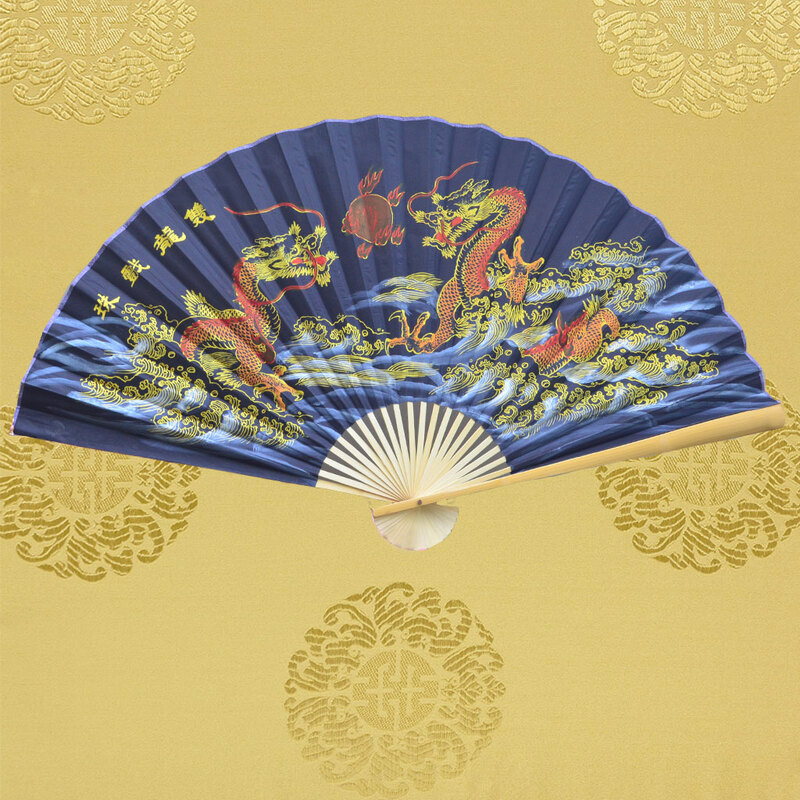 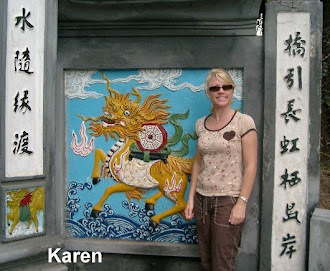 Dragon, birds and cherry blossom designs in huge sizes! 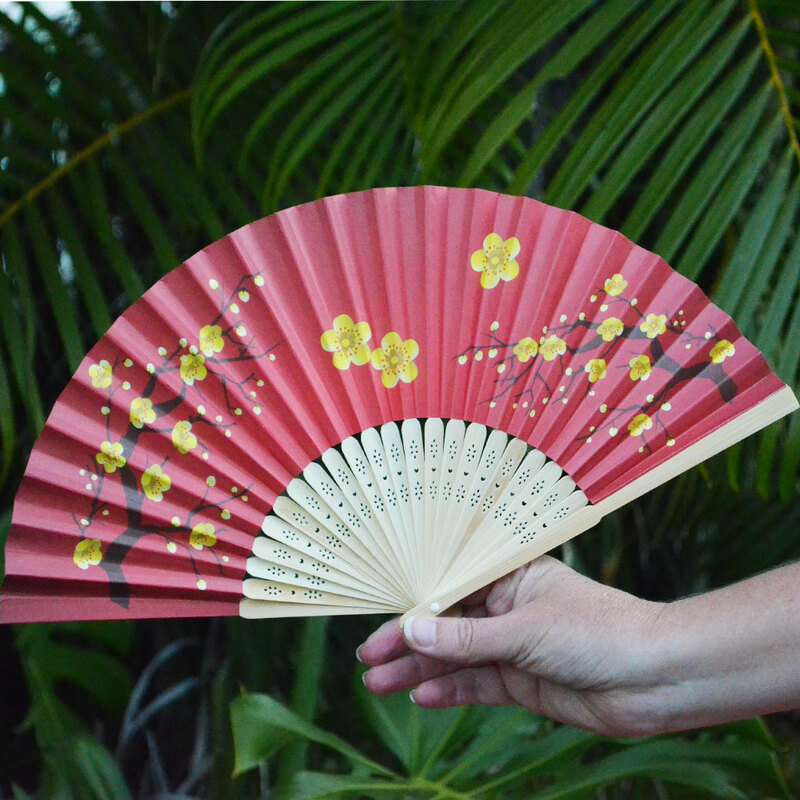 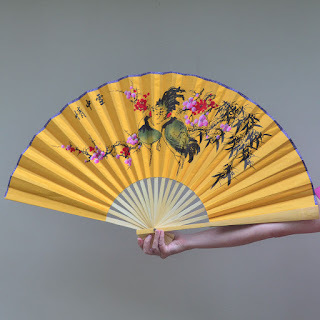 Smaller hand fans also available in many colours and designs for weddings! Plain fans also available in many colours for weddings.